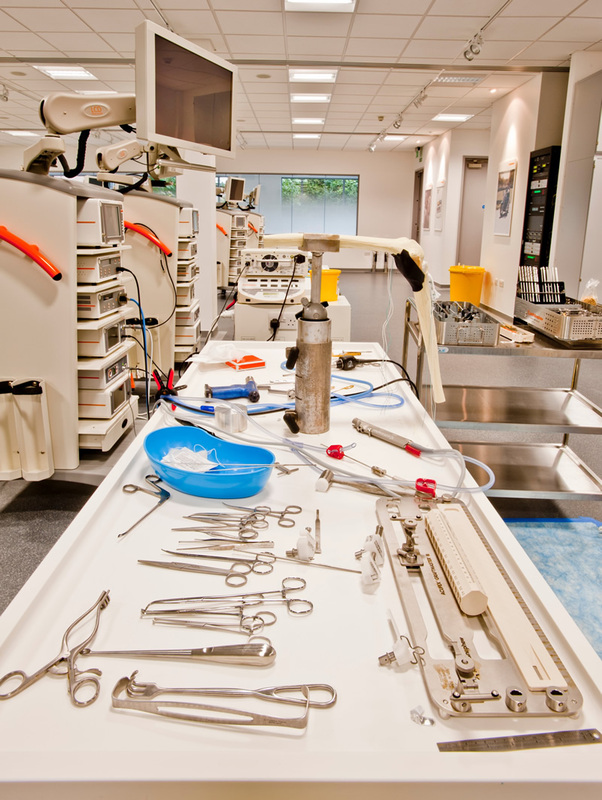 Smith & Nephew commissioned the construction of an International Surgeons Training Facility based in York. 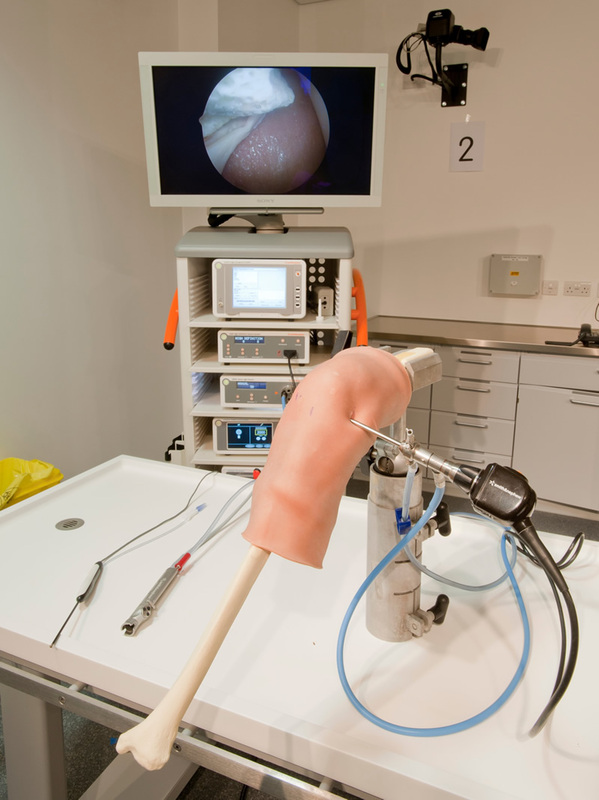 The facility was developed within Smith & Nephew’s research centre based on the York University campus. 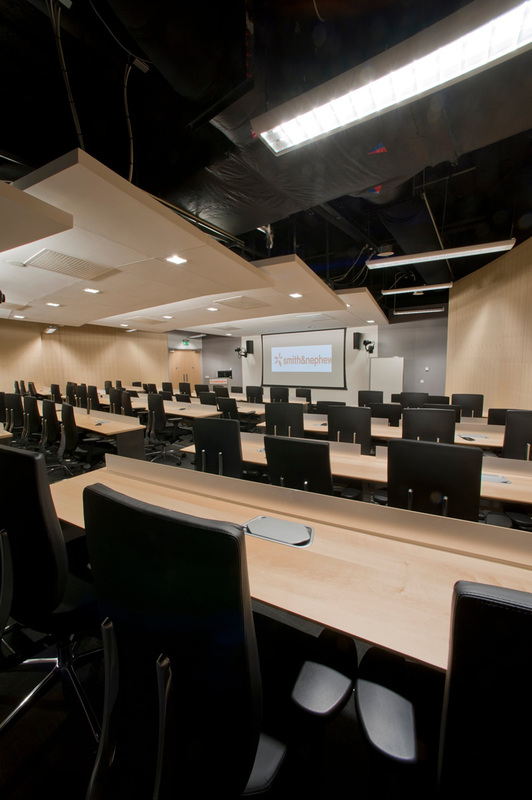 The centre provides a quality conference and training facility with high specification AV system allowing international broadcasts of training demonstrations and procedures. 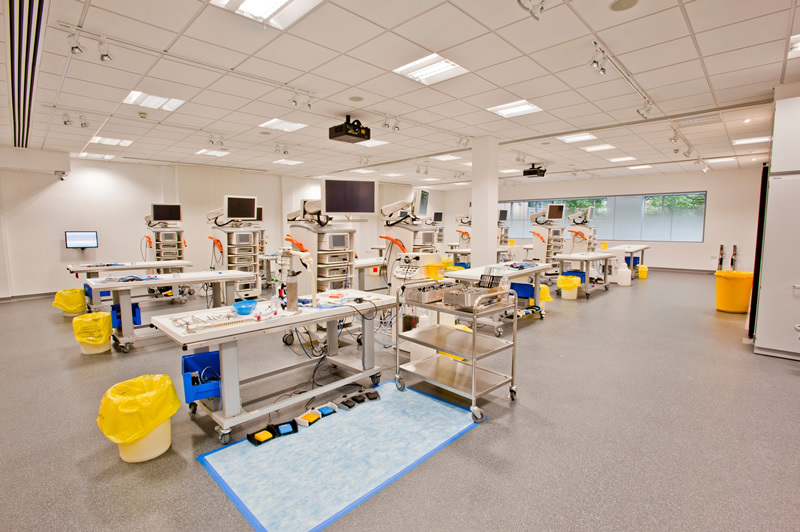 Following successful completion of this facility Smith & Nephew commissioned Silcock Leedham to develop a design blue print for the roll out of additional facilities throughout the US and Europe. 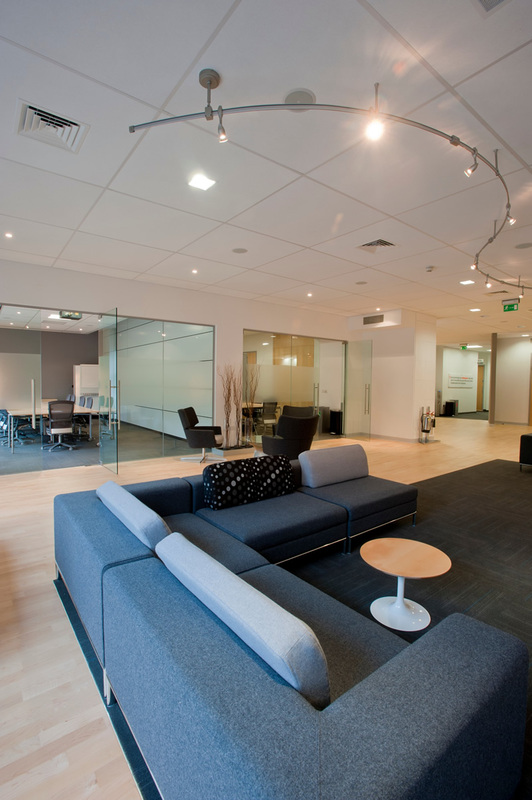 Design standards were agreed with the Smith & Nephew management team in the US and a detailed performance specification for the building services strategy was designed. The design blue print document was based on the building services of the York facility and lessons learned from this unit incorporated into the new performance specification. The design blue print was completed early in 2011 in time for the next facility being developed in Memphis in the US. 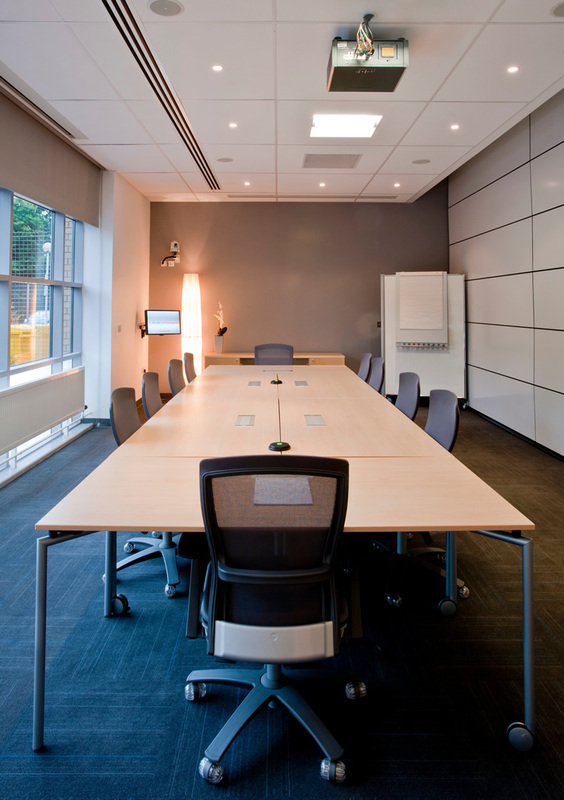 By getting an in depth knowledge of the operation of the facility SLCE was able to amend the servicing strategy to ensure that process services in particular were delivered in a more efficient and reliable way on future developments. Improvements in the design and operation of the compressed air were applied not only on the future projects but incorporated into the existing scheme.